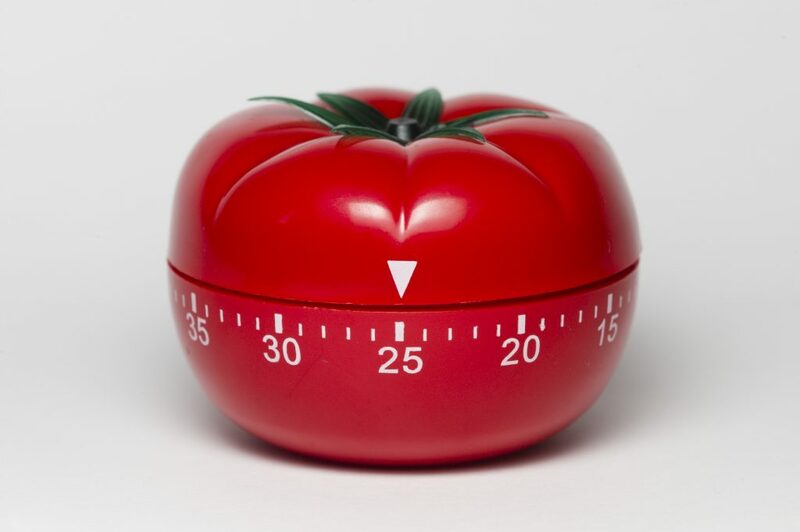 Pomodoro Technique. 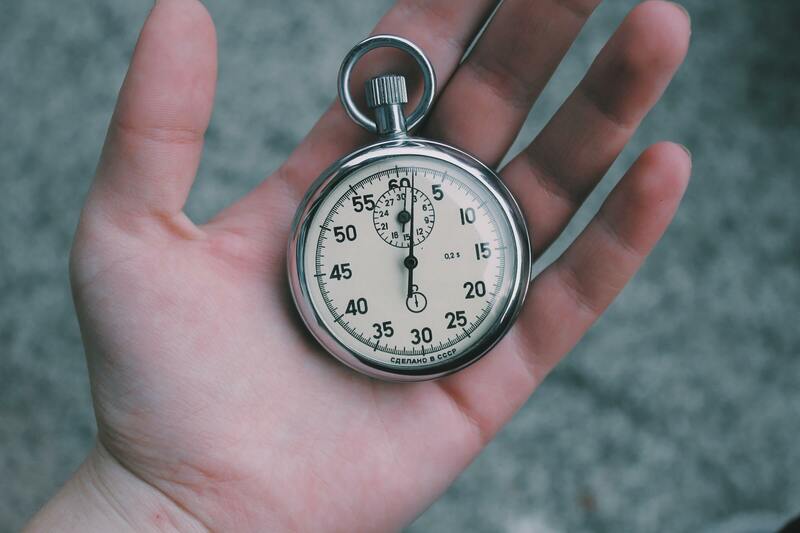 The Pomodoro Technique advocates breaking big projects or tasks into smaller, more achievable tasks distributed throughout the course of your day and — notably — separated by frequent breaks. 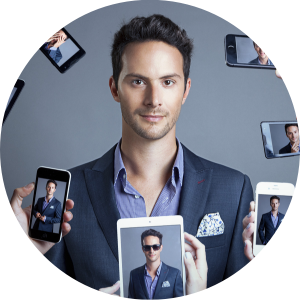 Each task should take no longer than 25 minutes and breaks should be approximately 5 – 30 minutes (depending on how long you need to recharge before the next task). The technique’s name comes from a tomato kitchen timer, used to time 25 minute increments. If you want a more modern solution, there are many timers available online. Pomodoro is about setting short intervals and having a few minute- long breaks. It is repeated throughout the day and helps in simplifying project and being more productive. Using it you will become a way better planner who tracks results and efficiency. It goes pretty well with GTD, since you divide projects into small tasks anyways. Once you formed a habit out of it, you will rarely finish earlier. If that happens – congrats and – it is time to set more difficult tasks or put more into one set. In short breaks you shouldn’t focus on that work. Go a take a short walk, exercise, call a friend, read a nice or funny post. The whole point is to force yourself into the flow and keep a sharp focus. Never let yourself get interrupted! It is a very good technique for learning. Schedule the tasks and set goals. The best way to think about is as about habits in general. The more repetitive method you create, the easier it will get to do something. Combine what you have learned so far and use the Pomodoro technique with GTD. Make it something that you can stick to and form to a habit. It is like what Ernst Hemingway said: write 5 pages every day and you will have a book in 3 months. It is even more important if you are part of a project group or study group. Lastly here, setting up expectations on why you are doing something will keep your passion’s drive. About the 80/20 rule aka Pareto Principle. One thing worth mentioning here is Parkinson’s Law. It’s about putting ourselves in a difficult time frame and magically we are still able to manage a nice job, if not even better than what we would have produce in twice as much time. All we need to do is limit ourselves in terms of tasks per hour let’s say. A good technique to use is Pomodoro. It uses a timer like those ugly kitchen tomatoes to break down work into intervals. You should test what works for you the best but it usually is 25 minutes long, separated by 5 minutes breaks. After 3 pomodoro, you take a half an hour break. If we do it right, the results and lift in efficiency is pretty amazing.